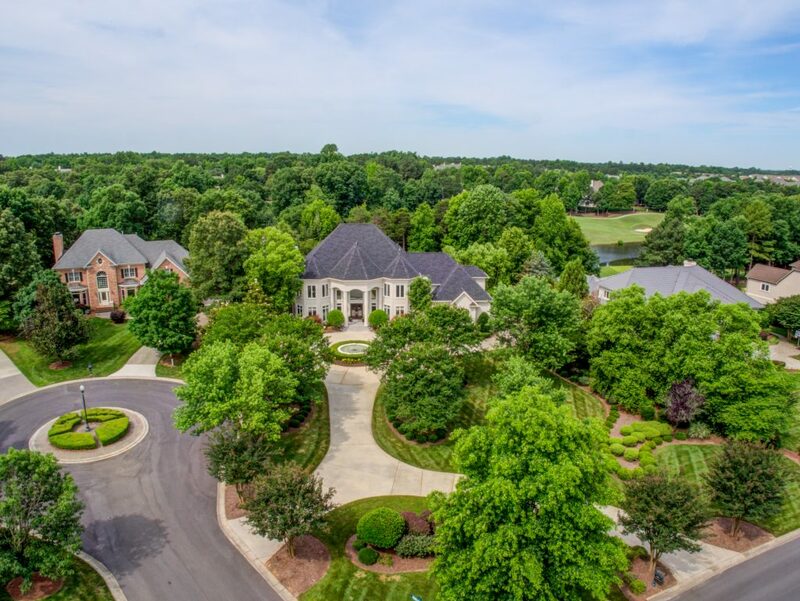 14211 Ballantyne Country Club Drive, Charlotte, NC 28277 is a Stunning Arcadia Built Golf Course Estate sits on Over an Acre in the Heart of Ballantyne. 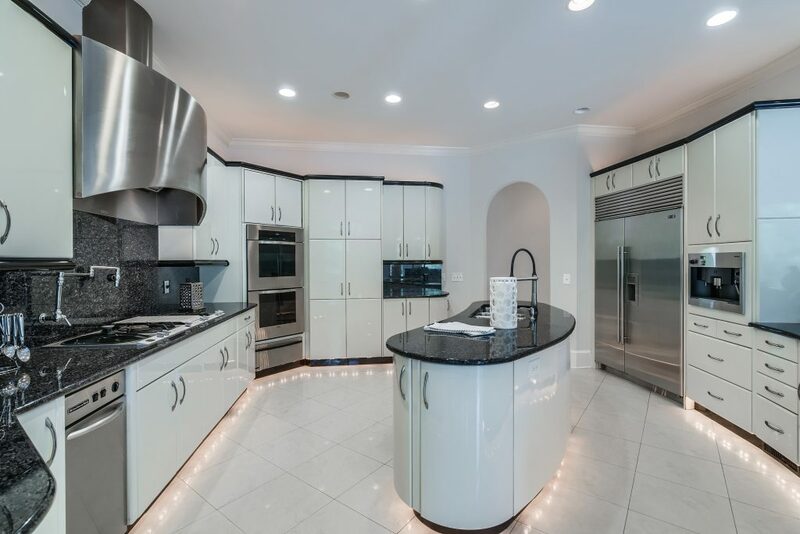 From the Soaring Grand Foyer and Sweeping Staircase, to the Chef’s Kitchen and Separate Full Bar, you will Entertain like a Celebrity. 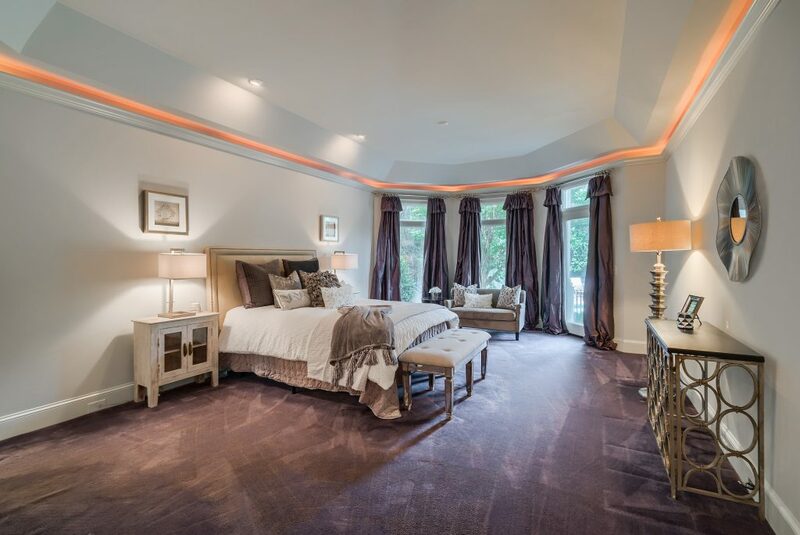 The Great Room Features 20+ ft Ceilings and Opens to an Exquisite Covered Veranda with Beautiful Views of the Pool, Hot Tub and the 3rd Hole of Ballantyne Country Club Golf Course. The First Floor Master Suite Features Access to Covered Veranda, Separate Walk-In Closets, Two Water Closets, and Spa-Like Shower. 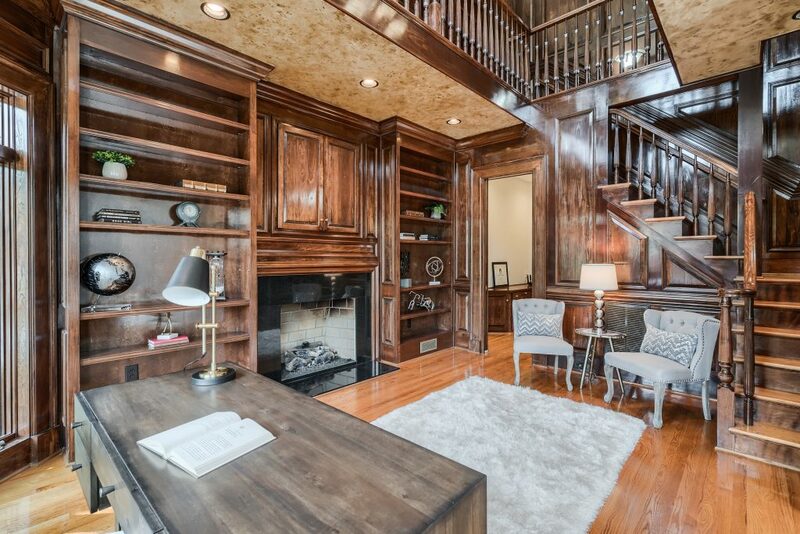 Finishing off the First Floor is the 2-Story Library Equipped with a Beautiful Fireplace and Stunning Built-Ins. Whether you are Hosting a Small or Large Group, the Media Room, Wine Room and Workout Space in the Finished Basement are Sure to be a Crowd Pleaser. The Second Level Offers Three Additional Bedrooms and Baths. Here are some other available properties in the area! Are you thinking about relocating to Charlotte, North Carolina? I can help you find the perfect home and make your move as stress-free as possible. I can offer valuable insight about the area to help you through your home buying experience. Contact Me at (704) 800-5501. 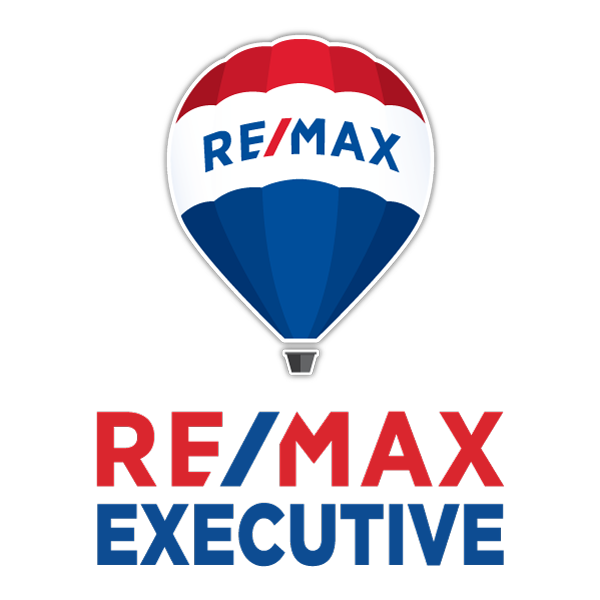 Are your thinking about buying or selling in Charlotte, North Carolina?